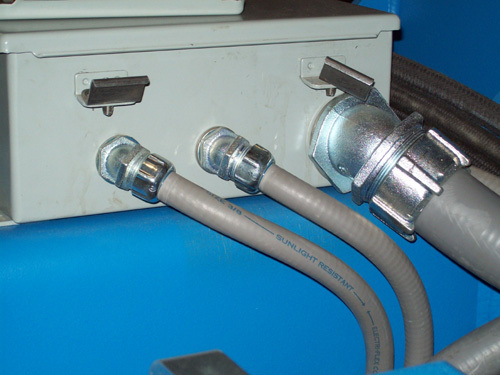 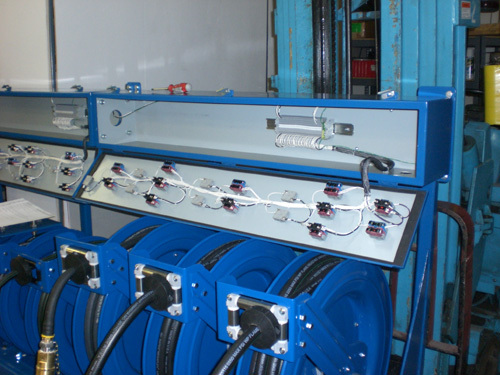 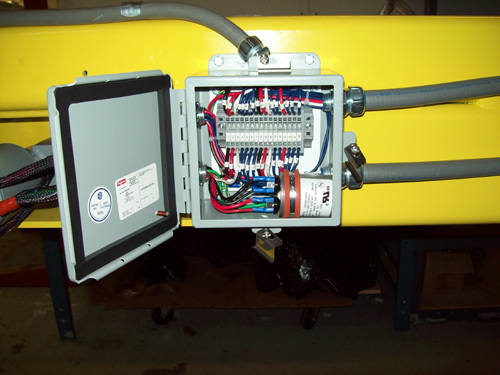 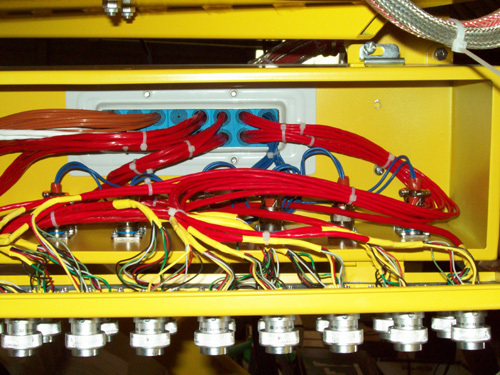 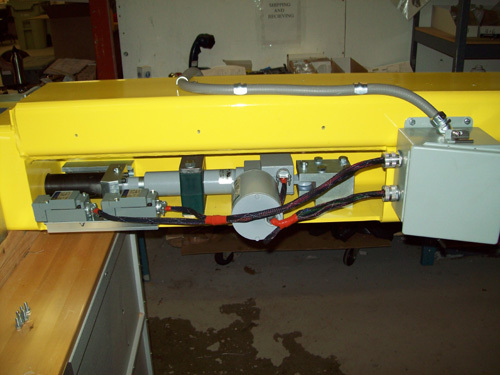 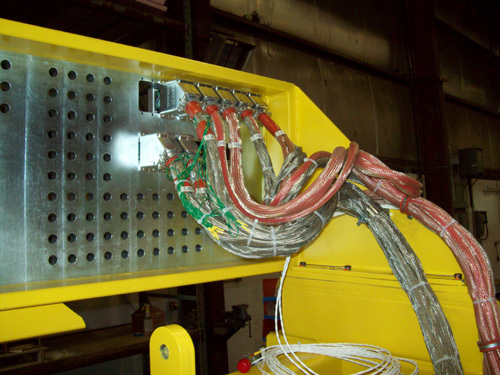 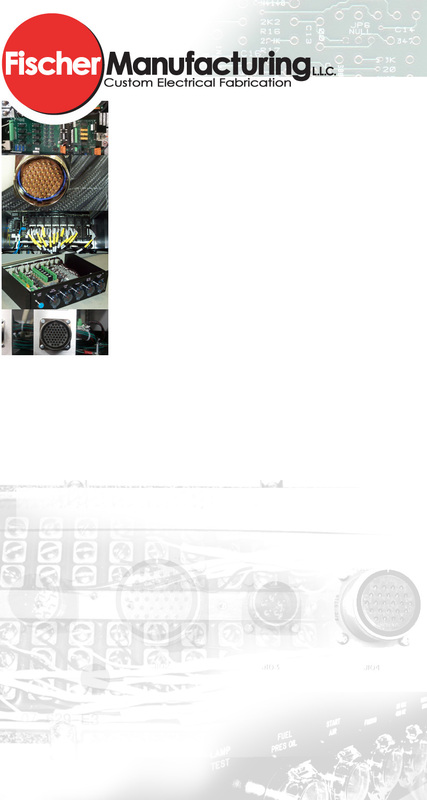 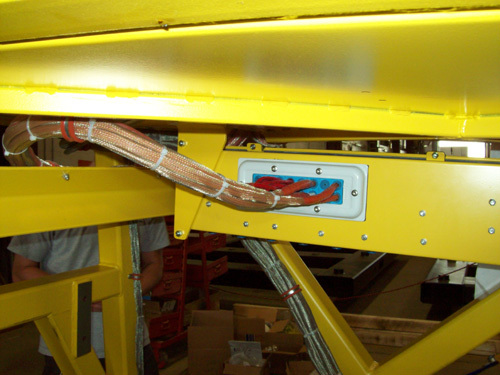 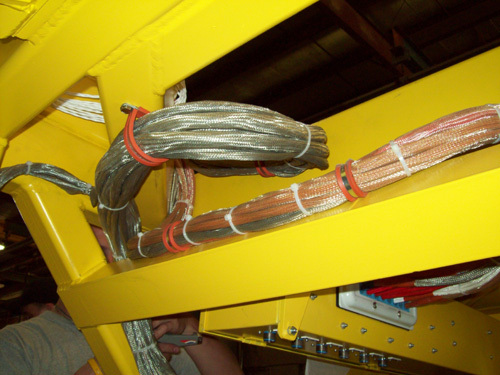 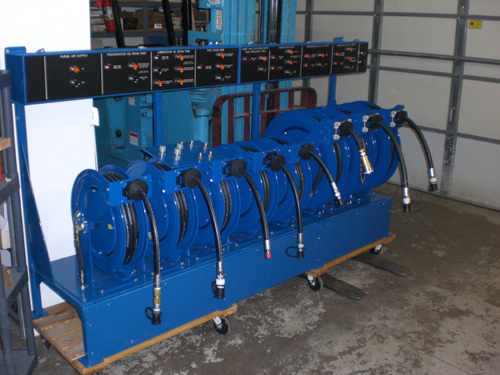 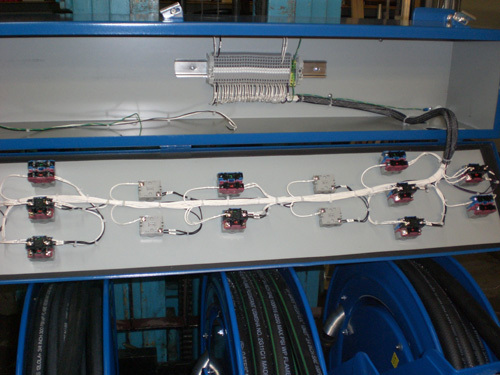 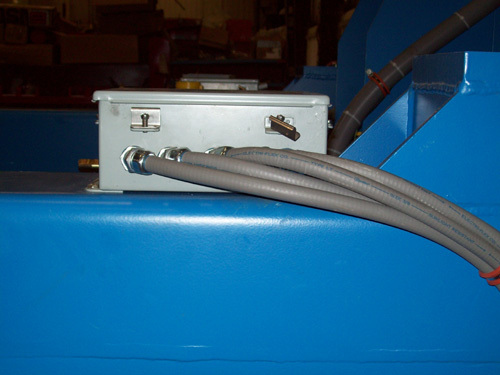 Fischer Manufacturing builds control wiring to your engineering specifications. 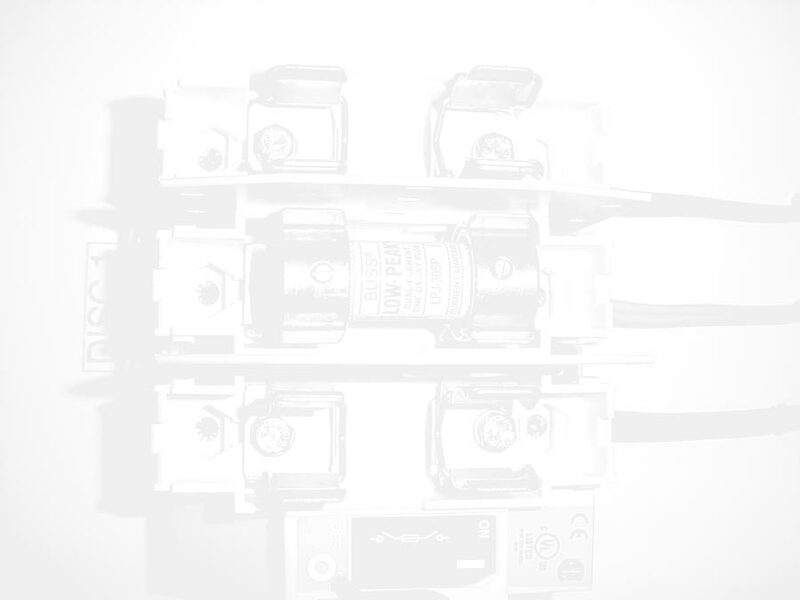 No size is too small or too large. 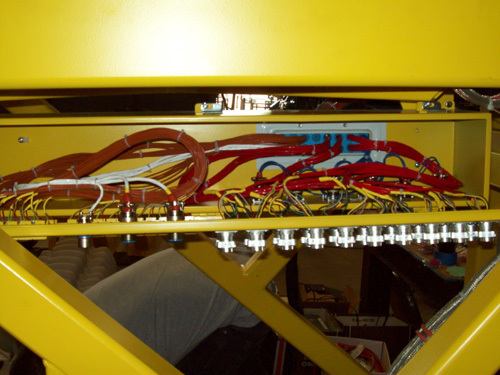 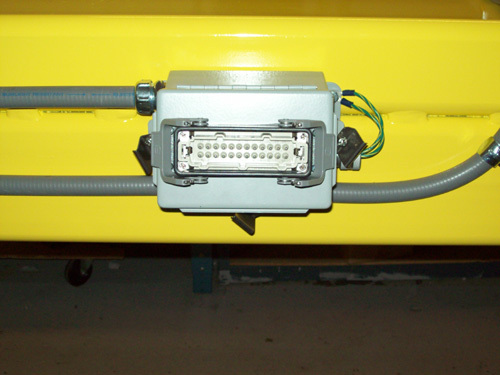 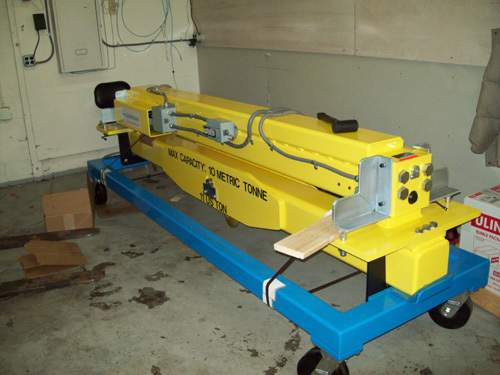 All wiring will have a continuity check and functional test to your specifications before shipping.